If the cushion covers on your old Kramfors have given way, we've got replacement leather covers for you. 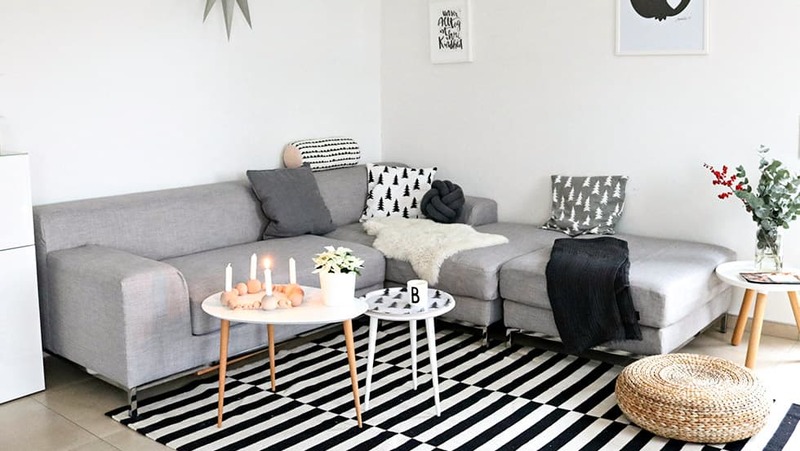 Choose from 70+ fabrics for your replacement IKEA Kramfors sofa covers and save your old discontinued sofa from the landfill. Plus there's free shipping worldwide for all couch cover sets for purchases above US$150. The minimalist Kramfors sofa was introduced in the mid 2000s but discontinued in 2009. We build slipcovers for both fabric slipcover or bycast leather upholstery. 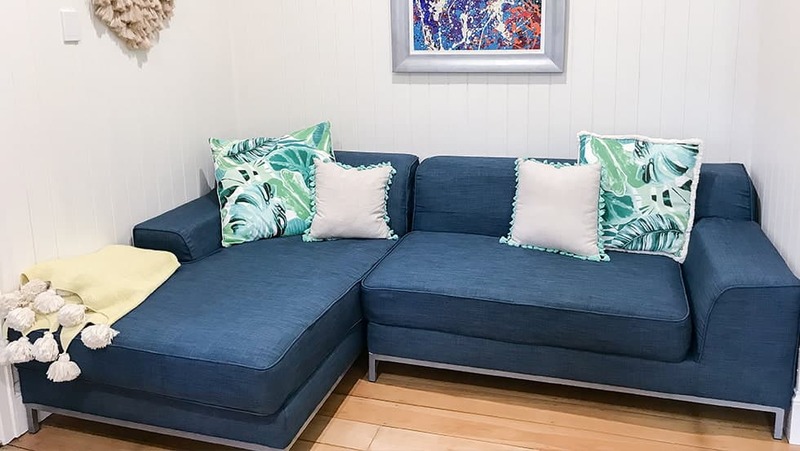 Give your discontinued IKEA Kramfors sofa a new lease on life with our beautifully handmade sofa slipcovers. Pick from over 70 gorgeous fabrics, including linens, cottons, velvets and leathers for a fabulously luxurious look minus the dent in your wallet. Then, add your own custom touches with pleated skirts, contrast piping, ribbons and side pockets for a look that's completely unique. Not sure how to start renewing your IKEA Kramfors? Simply order a pack of our fabric samples and we'll hold your virtual hand as we design the perfect cover for you. Worried about having your IKEA Kramfors slipcovers made and sent to you from the other side of the world? Don't be. Our very friendly customer service dudes and dudettes are always on hand to answer your burning questions and allay your fears to rest should you have any. Plus, you can rest assured that your covers will arrive safely thanks to a shipping process that ensures your package is tracked and insured right to your doorstep, for free. A personal touch that our customers love is the way our covers are packaged: Each slipcover comes packed in a specially-designed pouch that doubles up as a storage bag for your extra slipcover when it's not in use.